Every meeting planner is looking for that unique location that will &apos;Wow!&apos; attendees yet is accessible and still affordable. 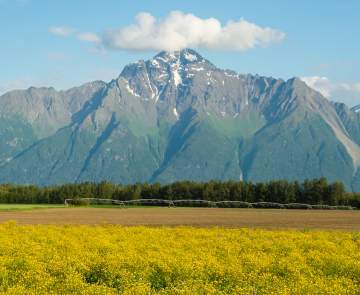 Welcome to that destination - the Mat-Su Valley. We are the un-conventional location for your next group gathering. The Mat-Su Valley excels in catering the small to medium meeting group, roughly 200 people or less. We have excellent facilities for family gatherings, weddings, corporate retreats and team building events. So why the Mat-Su? 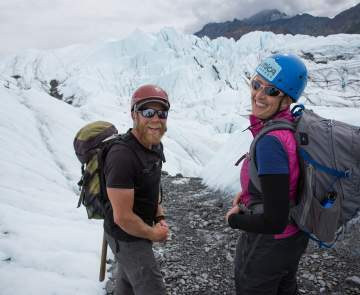 Our accommodations are more affordable than other communities in Alaska; we have awesome scenic beauty; plenty of activities and located only and hour&apos;s drive north from Anchorage, Alaska&apos;s largest city. Contact us for a free meeting planner guide or if you need assistance planning your next group meeting.